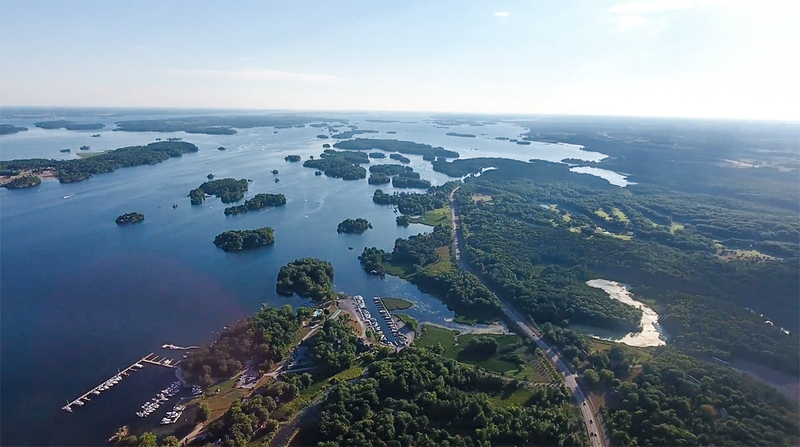 Our marina is nestled on the edge of the beautiful St. Lawrence river right in the heart of the 1000 Islands. 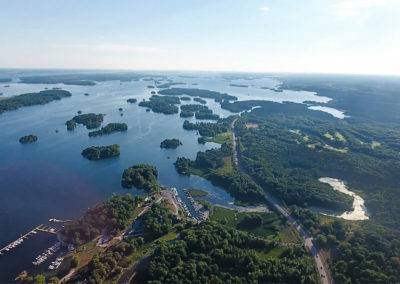 Peck’s Marina is part of the Clean Marine Program. 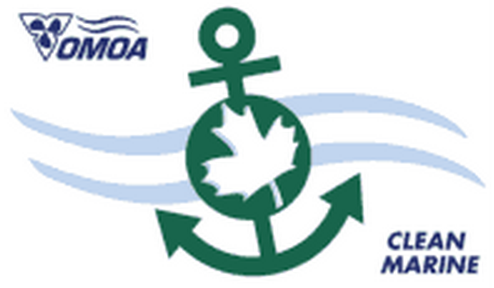 The Clean Marine Program is “a voluntary program of “Environmental Best Practices” for the marine industry that is recognized as the leader in North America.” The program provides a comprehensive audit of 200 environmental practices of marine operations. Learn more about the program here: Clean Marine Program.